We’re customer-obsessed and product-forward. 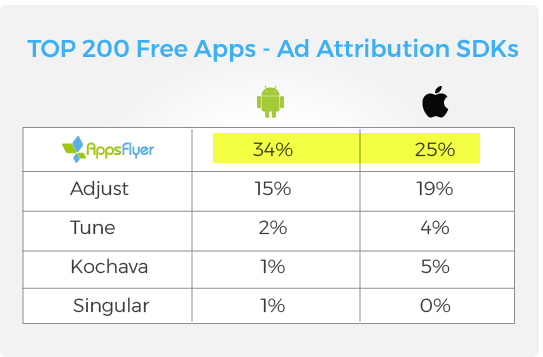 Over 12,000 enterprise customers worldwide choose AppsFlyer for mobile attribution and marketing analytics. Get started with AppsFlyer and learn why our customers choose us and stick with us. 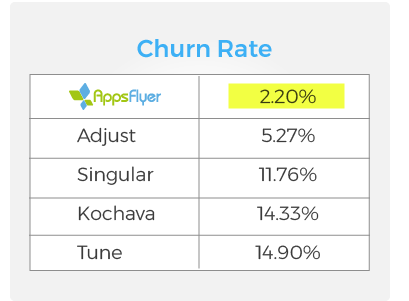 Enterprise customers are choosing AppsFlyer for mobile attribution. We measure over 1 trillion mobile activities every month, without breaking a sweat. 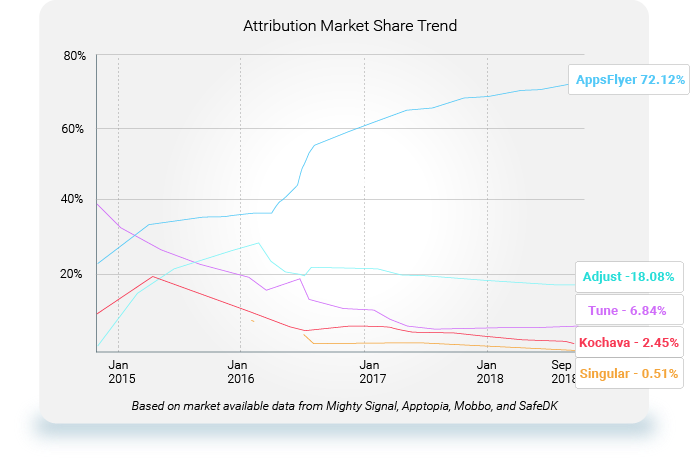 Through our unique scale and cutting-edge machine learning technologies, we’ve developed the industry’s most accurate solutions for mobile attribution, marketing analytics and fraud prevention. Working with the world’s leading brands, AppsFlyer has gained in-depth insight of the most burning and unique business challenges of every major mobile industry. AppsFlyer’s robust systems are designed for scale, leading mobile enterprises across every industry to choose AppsFlyer to supercharge their growth. With 15 offices worldwide, AppsFlyer has boots on the ground in every major region. AppsFlyer’s teams live the local culture and are intimately familiar with the regional mobile economies. Forming and preserving personal relationships with our clients, no matter where they are in the world. First impressions matter, but lasting impressions are everything. We take pride in providing long-term value for our clients, serving as a trusted extension of their team. With the highest retention rate in the industry, we’re humbled that our customers continue to choose us, year after year. 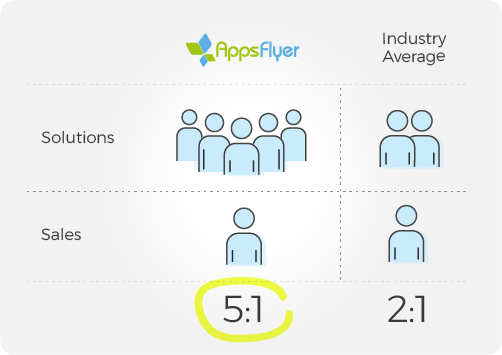 AppsFlyer has the biggest R&D team in the industry, with 5x more people dedicated to solutions than to sales. Driven by innovation and unwavering quality control, we let our product lead the way with the fastest release cycle in the industry. Mobile fraud cost advertisers upwards of $19 billion in 2018, with fraud technologies evolving and developing at a staggering rate. AppsFlyer’s cutting-edge anti-fraud technology helps customers save millions of dollars every day through our unique scale, machine learning and behavioral analysis capabilities. Attribution can undermine your business’s success if privacy and security aren’t adequately addressed. 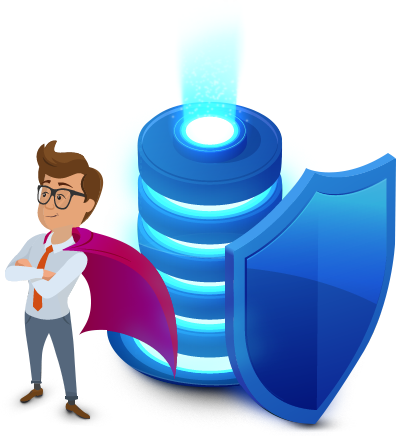 This is why AppsFlyer has made data security and privacy its top priority, with state-of-the-art real-time infrastructure, extensive internal and external privacy and security measures, and compliance with the most stringent international standards and policies. AppsFlyer follows the user journey from app discovery, to download to in-app activity to help marketers make the right decisions. Discover and act quickly on issues that require immediate attention. Get insights at your fingertips, even when away from your desk. Deep linking has a significant impact on your users' web-to-app journey and sends every user to the optimal destination. Watch your data perform live, as installs and in-app activity are recorded and reported immediately after occurrence. Understand which campaigns and creatives aren't working, where bad UX or other significant issues are driving user to uninstall. 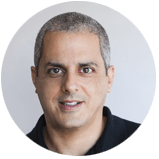 Combine ad revenue data with in-app purchases and subscription revenue data to determine the full LTV of your users. Flexibility in defining click and impression lookback windows allows you to set campaign goals and can significantly impact your bottom line. Mesurez facilement la performance de vos campagnes publicitaires télévisées, à l’installation et à l’euro près, de façon à optimiser vos campagnes multi-canaux. Server-to-server integration ties together your media, customer engagement, and purchase activity to help optimize your omni-channel marketing efforts. Measure and sync unlimited in-app events with ad networks and analytics providers, and kiss manual integrations goodbye. Our unique scale enables data-driven protection from the most advanced types of fraud, including device farms and advanced bots. Get cost and ROI data to measure the true effectiveness of ad campaigns across 175 different ad networks. Enforce your campaign targeting and customize your fraud protection, block attribution for installs that don’t meet your defined targeting. The most robust and dynamic segmentation solution in the world, combining attribution and customized event values. A simple drag-and-drop UI makes it easy to use the right visuals, KPIs and filters for reporting on a single app or across multiple apps.